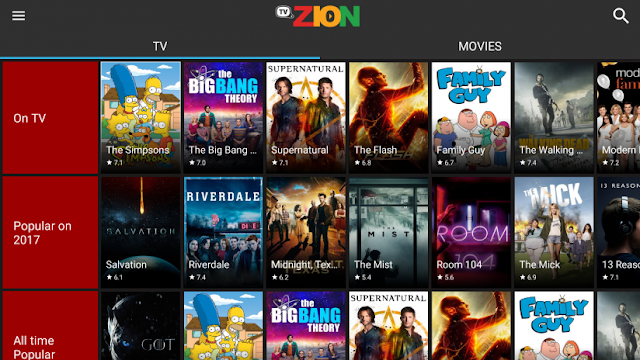 TVZion is a tv show metadata indexing service that indexes free links through out internet and organizes them as per users requirement. We do not host any content in our servers. You can watch your favorite TV series on TVZion as soon as the episodes are released in high quality. 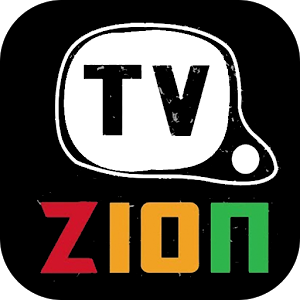 Visit our Latest series section and start watching.